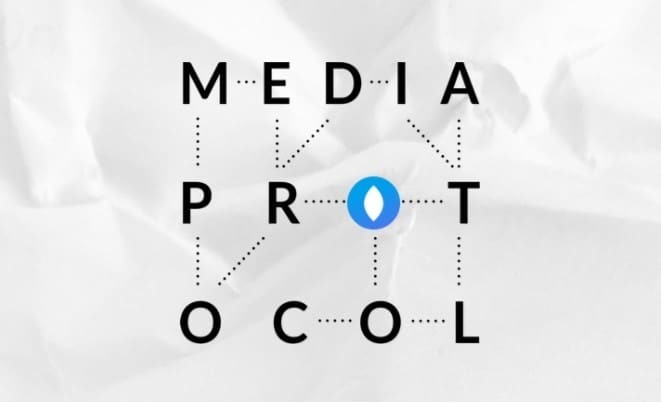 The new platform called Media Protocol is a place where each user can directly reward content providers. This will not only facilitate their interaction, but also let the developers feel the audience’s mood to create products that will fully meet its needs. Now the platform is not functioning at full capacity and will be launched later. 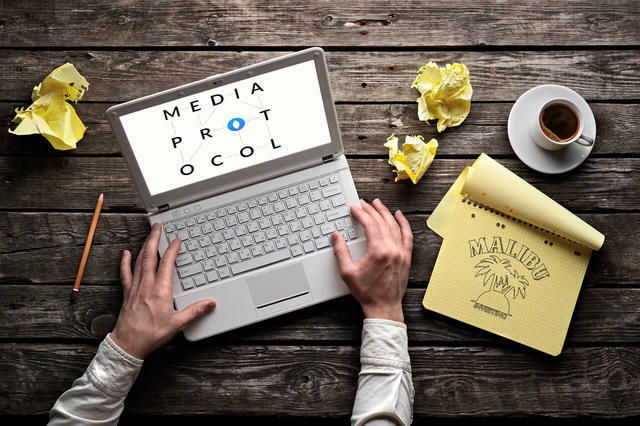 The influx of visitors can be expected after the implementation of the marketing campaign when more people know about Media Protocol. Due to the progressive and innovative platform, it will be possible to create apps. The important advantage is a unique ecosystem. Here, it is possible not only to create content, but also promote it. According to the data received, the value of views and other parameters will be estimated. Now, these figures will not be spun out of thin air but based on real calculations. The scientific proof of the value will facilitate the improvement of content providers who can see what mistakes they have made. The price for advertisements will be also more reasonable. Now no one will be able to reduce this. The price is based on an interest of potential consumers and on a real traffic. If advertisements will be absolutely not interesting, their price will rise. This stimulates the developers to create a useful and interesting content for all segments of the audience. The cost per impression will be minimal, which will attract a lot of potential investors. Improve the quality of services provided. Create a new strategy of cooperation between producers and consumers. The main work is expected in 2018-2019 when the platform will start functioning at full capacity.